Weihs' three-module system for transparency throughout the food distribution process. We have been ensuring the strategic and target group-oriented launch of our customers’ food products – at the right place and right time – for over 50 years. Our many years of experience in the food distribution sector have shown that our modular service concept works. This modularity is unique in the whole of Austria. When it comes to food brokering, we are the partner of choice, offering you highly efficient logistics and a strong infrastructure. 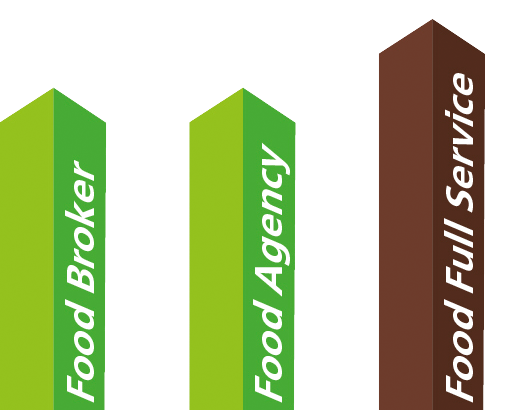 As a classic food agency, we provide you with support in the form of our extensive sales know-how and powerful key account management – without logistics. Or are you looking for an all-inclusive package? In this case, our full service offering provides your brand with comprehensive support, from sales and marketing to invoicing, scheduling and warehousing to distribution in the market. Depending on the configuration of your package, you can avoid barriers to market entry and save yourself high office, payroll and logistics costs. We make our highly efficient logistics and strong infrastructure available to you. We assume responsibility for every aspect of warehousing your products and guarantee punctual delivery throughout Austria. Invoicing, order processing and complaints management included. 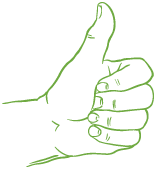 Our outstanding logistics offer you great savings when it comes to payroll and warehousing costs. Marketing and sales remain entirely in your own hands. Would you rather handle the logistics and invoicing yourself? Are you nevertheless looking for a strong distribution partner with powerful key account management? Our know-how is carefully tailored to the specific needs of Austria's food trade and food service sector. Professional key account management that is tailored to the diverse needs of the organized food trade as well as the cash and carry and food service sectors. We see ourselves as a sensitive interface between domestic and foreign producers and the Austrian market. Fast and precise market analyses – based on our comprehensive knowledge of Austria’s retail landscape in the food sector. We work together with experience communications experts when planning and implementing PR activities. When it comes to retail marketing, the utmost of care is given to responsible and transparent budget management. Benefit from our powerful key account management combined with a high level of market know-how and marketing expertise and a low level of cost sharing. One of our many strengths is comprehensive PoS support. Our committed field service team provides you with sales support. We make sure that your products are shown off to their best advantage and that displays are filled and correctly positioned. This is particularly important when it comes to ensuring the sale of fast-moving consumer goods. We provide you with full, on-site support so that you can increase your sales. Our name says it all: Weihs Food Distributor. If desired, we assume responsibility for every aspect of your brand(s) on the Austrian market. 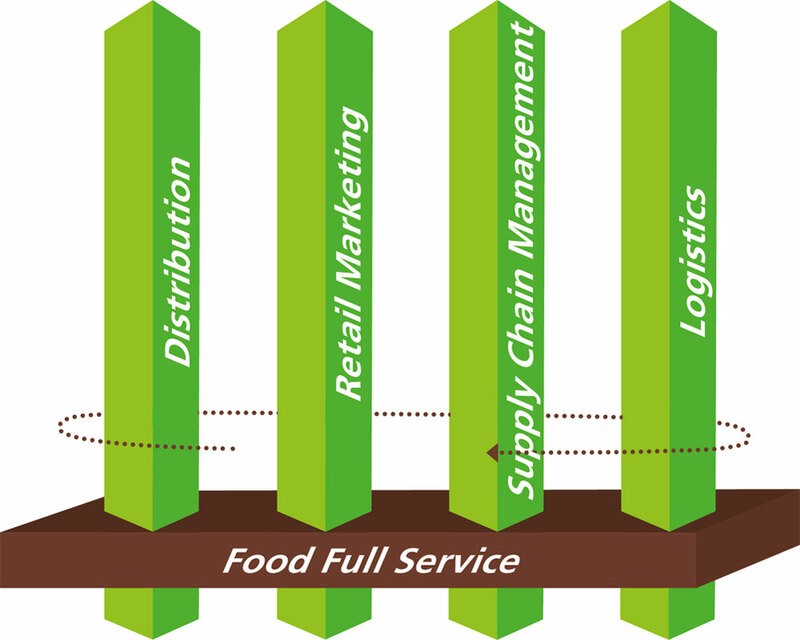 Our organizational structure ensures a direct line of communication between brand owners and the food trade. In other words, our job is to lead your brand(s) to success. Professional key account management – tailored to the diverse needs of the organized food trade as well as the cash and carry and food service sectors. A field service team that supervises your products at the PoS (point of sale). Reliable administration – from order processing and invoicing to complaints management. You profit from our decades of market know-how, a long list of business contacts and a high level of marketing expertise. Highly efficient, state-of-the-art logistics. Food distribution of the highest quality. Feel free to also contact us by mail!